Okay quickie, click on the link(on the title picture) and tell me what you think..are you seeing what I am seeing? 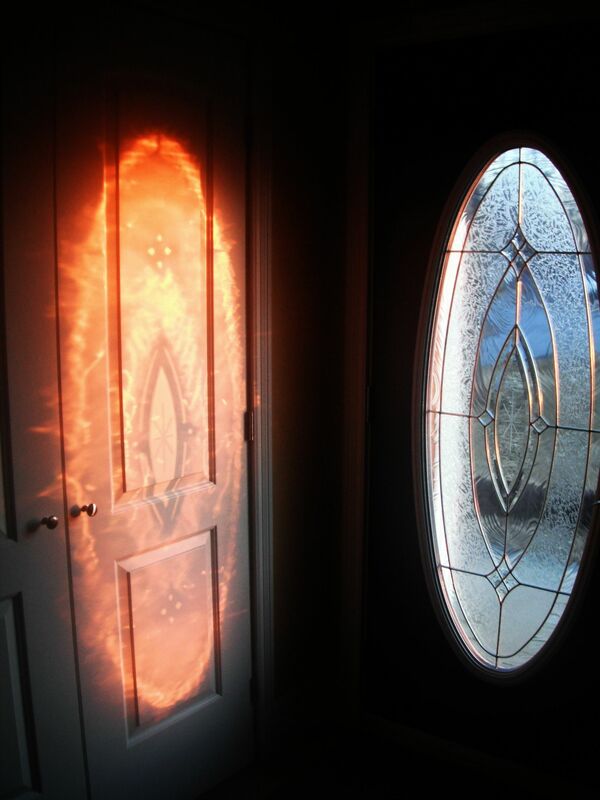 Proof that Sauron is a peeping-Tom pervert trying to get a look at the angle of my dangle. Well Im on to you Thomas! no more free shows for you! $5 a turtle-heading and $8 for full frontal snakeage. 25 Apr	This entry was written by CatastroFUCK and published on April 25, 2011 at 2:50 PM. It’s filed under Movies, WTF and tagged 2nd sexual harassment warning, Lord of the Rings, LOTR, No more Jergens for you, retina explosion!. Bookmark the permalink. Follow any comments here with the RSS feed for this post.